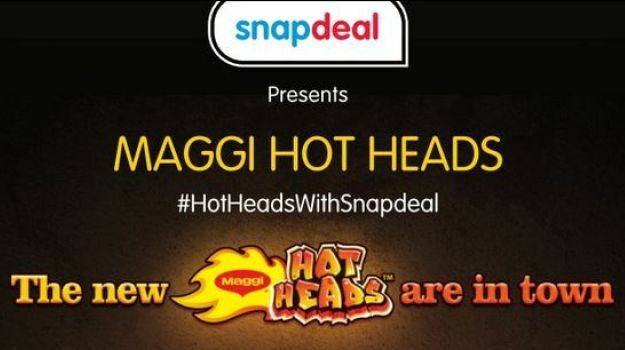 After its setback last winter, Nestle decided to push forward Maggi’s success by setting up an exclusive sale for the new Maggi flavors on Snapdeal. The instant noodles brand faced troubled times when higher-than-acceptable levels of MSG and even lead was found in the samples. After five months of rigorous tests, Nestle was given the green signal to get back to serving its customers again. In this duration, many competitor brands gained new customers. The ardent fans immediately switched back to their beloved Maggi once it was back in the market, and Nestle got its majority shares, too. But the competition is aggressive. ITC and Patanjali happen to be part of these competitors. With Wai Wai noodles also on the rise, consumers had begun to try out different brands. This proved to be a downside for Nestle’s Maggi, and they knew they had to make a comeback that set the scales in their favor again. 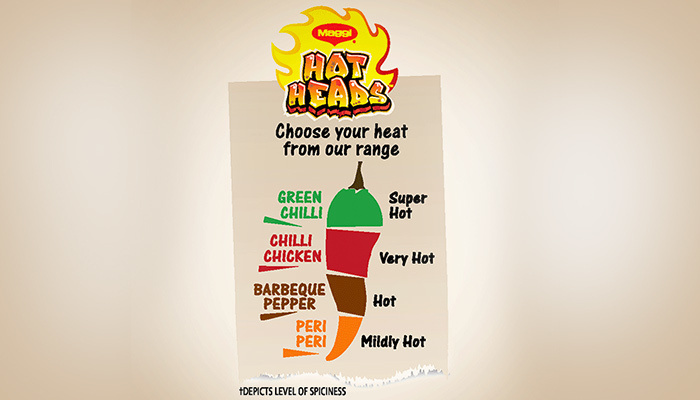 To not just catch up but also leave them behind, they’ve taken a big step and introduced Maggi Hot Heads – peri peri, barbeque pepper, chilli chicken, and green chilli – which has been the biggest step they’ve taken in terms of new product launches. Apart from the previous variants in the instant noodles such as masala, tomato, chicken, atta noodles, and oat noodles, these new flavors are all set to hit the market and win back their lost fans. The new and exciting Maggi noodles can be found on the Snapdeal site and is available in packs of 8 and 6. You still need to have a registered account on the e-commerce website to be able to order the Maggi Hot Heads instant noodles. But this is still not the end of their campaign. Nestle’s chairman, Suresh Narayan, revealed that there are more product launches in store for Maggi. The two-minute instant noodles are out to claim their fame the second time around. We’re super excited to try them, and we know you are too!